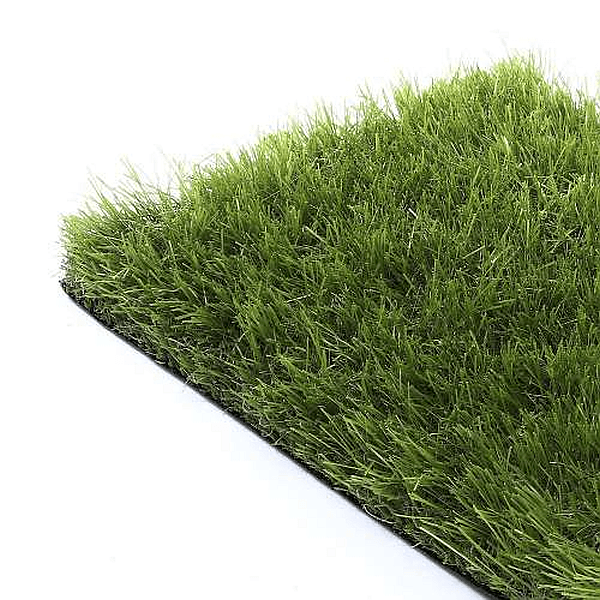 Kaditz is a popular artificial glass from Carpet Monster. 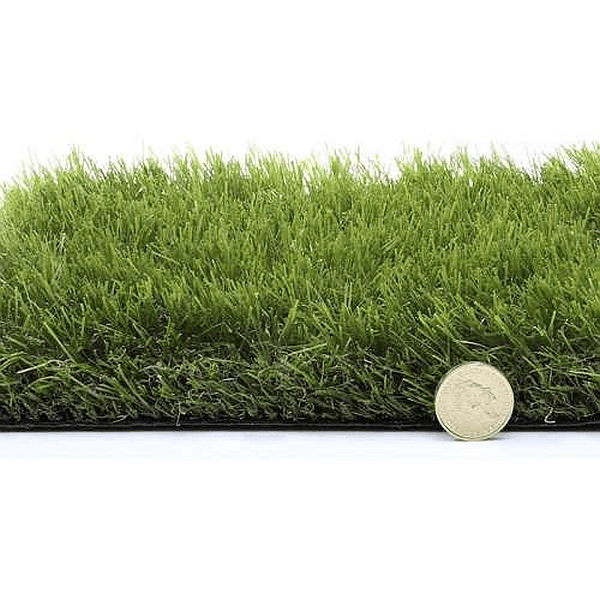 Kaditz artificial grass is excellent value for money at £14.99m² with a 40mm pile height. 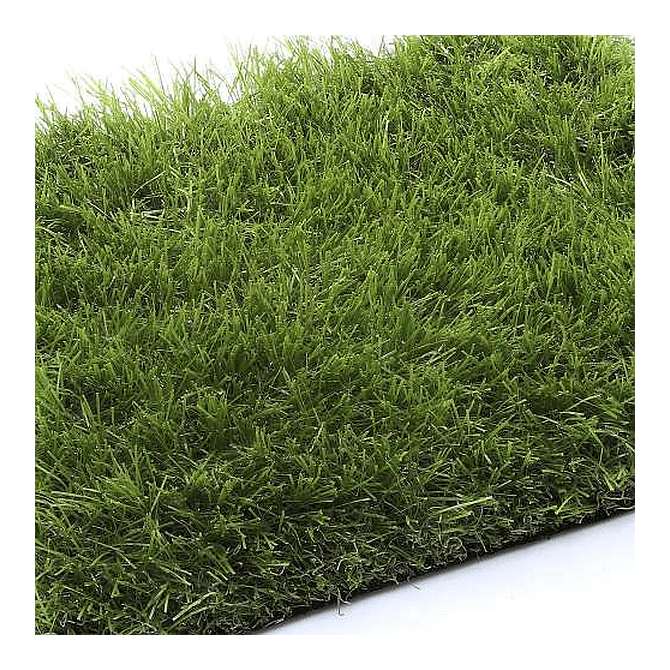 Carpet Monster have made this superb artificial grass pet-friendly and resistant to UV with a 5-year wear warranty. 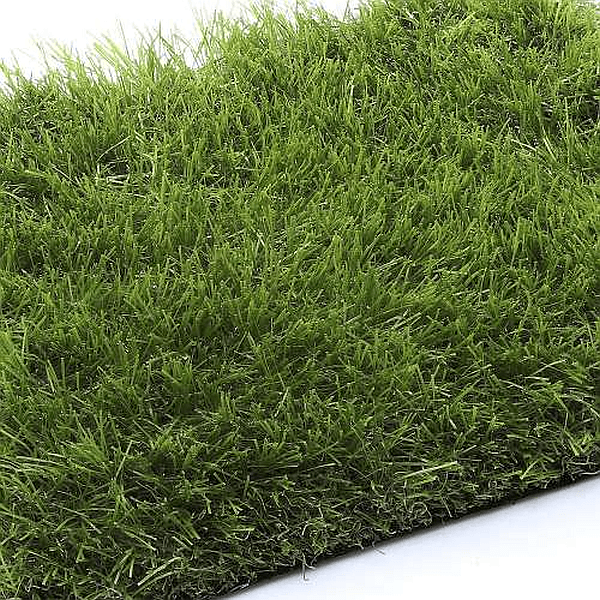 For large orders please contact our friendly team to discuss a discount.